May is our anniversary month, and this year marks our third year married and our eighth together. We went traditional with anniversary gifts for the last two years, and I predict that whenever possible, we will continue that theme. 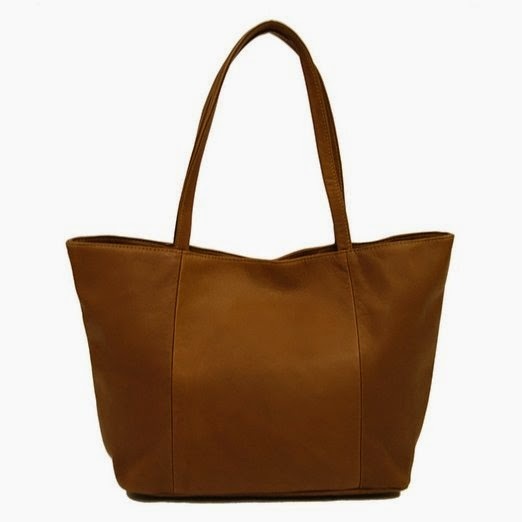 When searching for leather gift ideas, I went to the mother-ship of all things gifty...Etsy. I also looked on Pinterest and Amazon for some ideas, and here's what I found. I wish I could say I am using affiliate links, but monetization is on my list of things to figure out, so these items are simply a result of my own search. It is not difficult to cull ideas for leather gifts for him or her. Leather gifts for a couple get a bit dicey, as you might imagine. 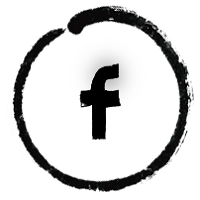 What are your ideas for leather gift ideas? I love the luggage tags and passport cover! So cute!! I personally would love to be gifted an expensive leather handbag...because those are kind of my thing. 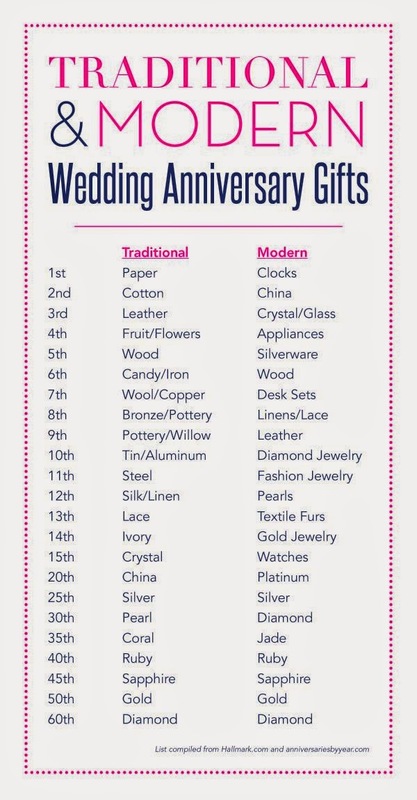 :) Have fun choosing the perfect gift and congratulations on three years! Happy anniversary Kelly!!! Great gifts ideas. 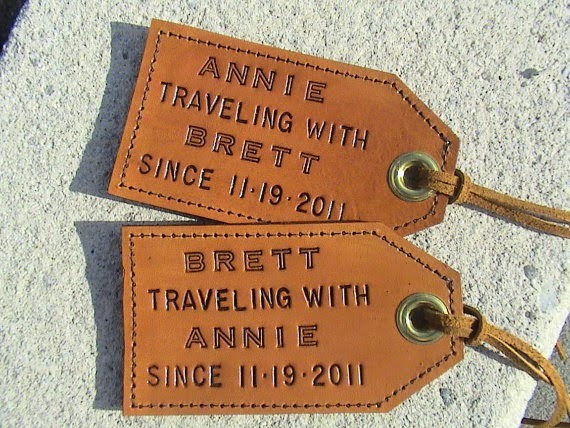 I love the travel tags, especially for the 2 of you who love to travel! I love the six pack! Such a cute gift idea! Great ideas, I love the leather tote and luggage tags! 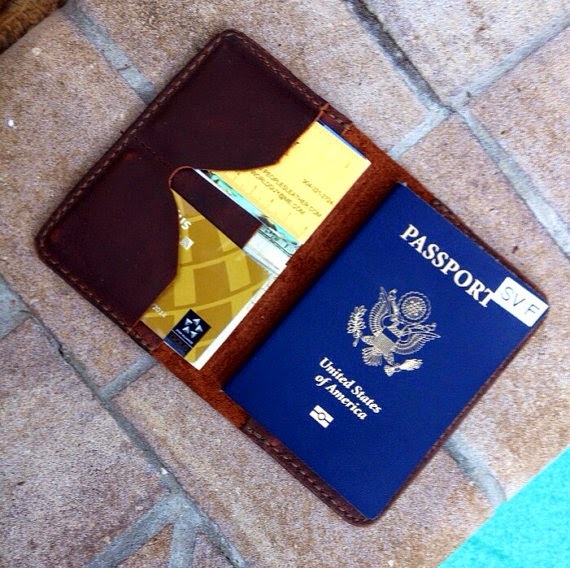 I love the passport holder, included with flight tickets and you have a great present. Leather shoes or leather hiking boots? Happy Anniversary! Funny, I wrote a blog about gift too. This is actually very timely since I am celebrating my 15th anniversary this week! Happy third anniversary month! :) We'll be celebrating three years in July. We're also together eight! 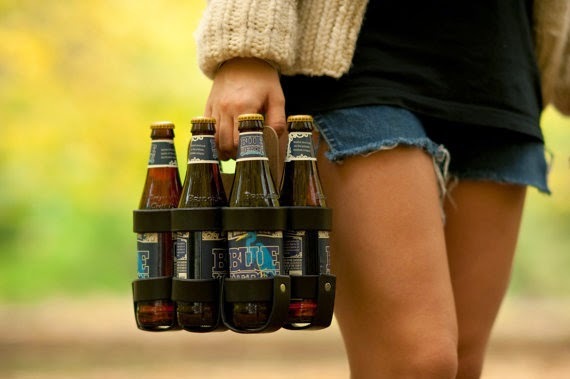 That beer carrier is pretty awesome! I like the first two since they are travel based so they suit you both. The beer holder is pretty cool too! Hi Kelly, Happy Anniversary! 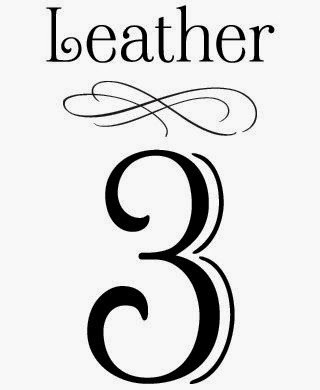 I could never have come up with these sorts of great leather gift ideas at the three year mark and I'm not surprised to see you have come up with some really pretty terrific gift ideas. 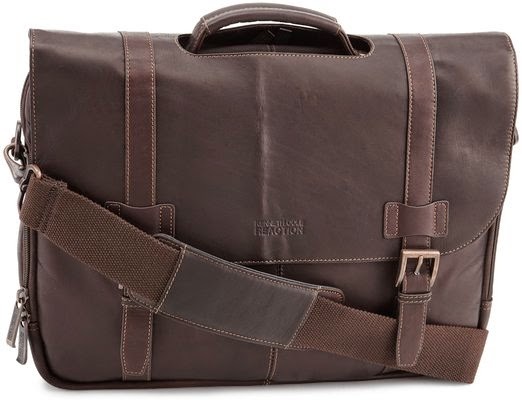 I love the luggage tags and passport holder, but then the briefcase bags are awesome too, oh, and the couch. Well, looks like you can't go wrong with any among the choices! Have a happy celebration!!! I love the luggage tags and beer holder the most for leather gifts. Leather couples gifts would be tough, furniture comes to mind, but leather-bound books or photo albums also work. May is also our wedding anniversary month! It's 4 years, so we're looking at fruit/flowers or appliances. We just replaced our dishwasher so I'm counting it! Happy Anniversary month to you! 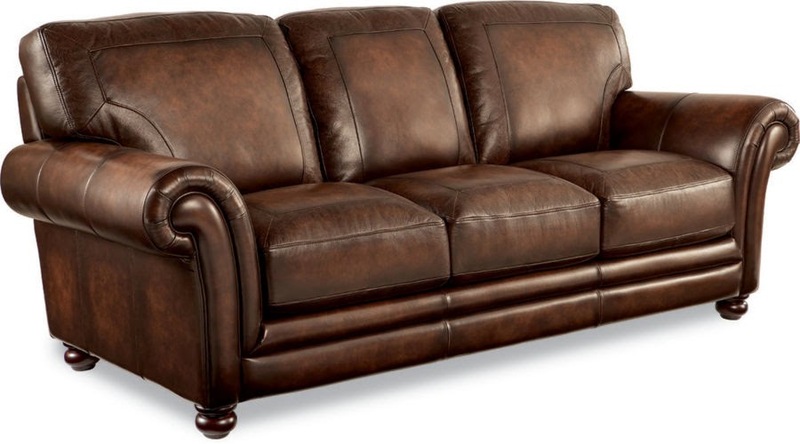 His and her leather gifts are so much easier, but a nice leather couch is a nice upgrade. Or go modern with crystal gifts. It's about you anyway...not a timetable. :-) Enjoy the new dishwasher. It is cute. Etsy has some amazing finds. Thanks, Peggy. It was fun culling the options. :-) Have a great weekend! Thanks, Jazmine. :-) That was the focus of my search. Etsy has some great finds! Thanks, Kerry. :-) That was the focus of my search. Etsy has some great finds! Thanks, Jessica. :-) And happy anniversary month to you too. :-) Etsy has some great finds. Agreed, Haralee. You could theme it out. Etsy has some great finds. And you can always find something on Amazon. So much fun! Thanks, Christine. :-) Etsy has some great finds! Thanks you. :-) I was looking to add something different. Etsy has some great finds! Thank you, Jill. :-) That was the focus of my search. Etsy has some great finds! Thank you, Tracy. :-) Travel was the focus of my search. Etsy has some great finds! And thank you, again!